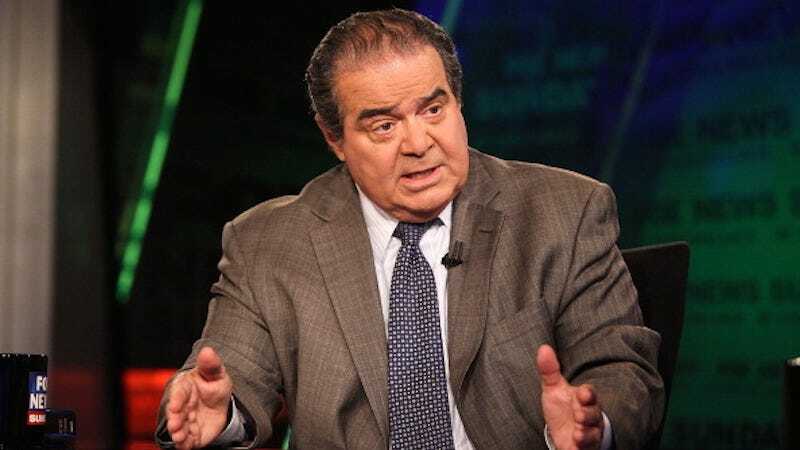 Recently Supreme Court Justice and noted delightful human Antonin Scalia claimed that affirmative action prevents African Americans from becoming scientists. As it happens, actual science-practicing scientists disagree, and have composed an open letter to SCOTUS saying as much. “Race-neutral.” That’s a cute and viable concept. The letter has currently collected over 660 signatures and will ostensibly be sent to SCOTUS after circulation.